Vegetable Fried Rice and Fries are an exciting match-up, since both foods are such delicious sides, but Vegetable Fried Rice packs a punch for its ability to be both a side and a main dish. 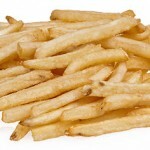 Fries, however, have a fan base far and wide, satisfying blander palates and foodies who need a reliable base for their toppings and ketchup. While Vegetable Fried Rice can’t be beat for Friday night takeout, I give the game to Fries. It’s a perfect week for a potato battle, don’t you think? A St. Patrick’s Day match-up sees starchy potatoes and the coconut cream cheese variety go head to head. 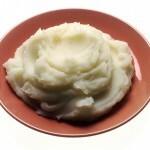 Mashed potatoes are the perfect comfort food and, like fries, appeal to the plainer mouths and the savory tastes alike. But timing might just be in Irish Potatoes’ favor—with holiday spirit tipping the scales, I could be tempted to give the match to Irish Potatoes. 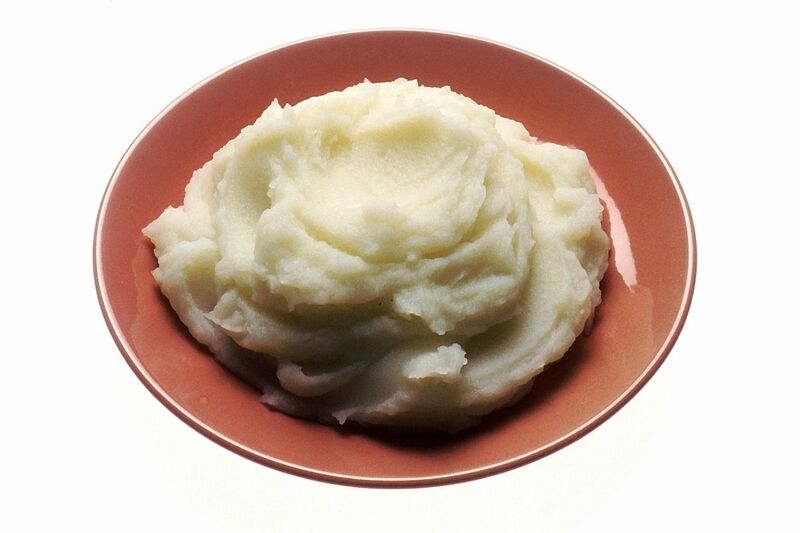 Still, Mashed Potatoes just have too much weight to stand down. I call Mashed for the win, with a wary eye on the underdog. Brownies and Chili Cheese Dogs were two of the highest-scoring contenders last week, and I can only see this match-up coming to a seriously tight result. The darling of sweet-tooths and amateur bakers everywhere, Brownies are the homespun kids-next-door. Loyalty and nostalgia weigh heavily in their favor. 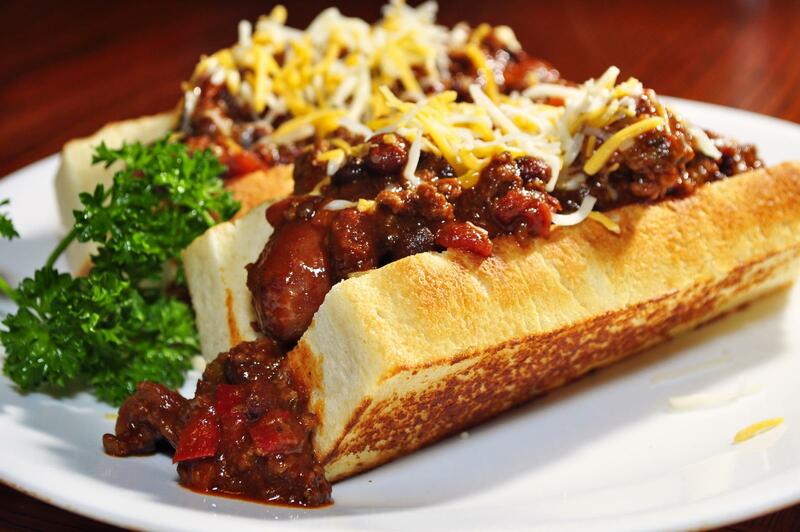 Chili Cheese Dogs’ flavor stats, however, reign supreme in the bracket. This battle is entirely up for grabs, swinging between the sweet and savory fates. 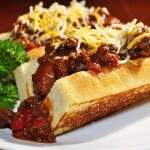 My current hunger says Chili Cheese Dogs by a margin of two. It’s a compliment to our voters that Spinach and Apples breezed right into week 2, but now, unfortunately, one natural choice must go. The eternal Popeye marketing campaign and its current popularity as a raw salad green make spinach a very tempting prediction. Still, apples are both sweet and healthy, while spinach … well, spinach isn’t always a top-of-mind snack to nibble. 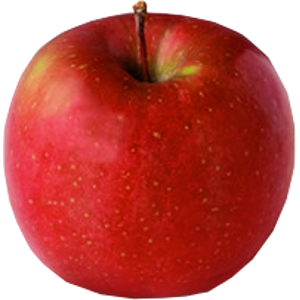 With so many varieties to choose from and a satisfying juicy crunch, Apples are gonna send Spinach packing. Is your stomach rumbling yet? Be sure to vote for week 2 online or at the circulation desk in Falvey. Follow us on Facebook and Twitter for more #nomnomnomatology action.